On this day, the bloodthirsty Ottoman Sultan Abdul Hamid II was finally ousted. 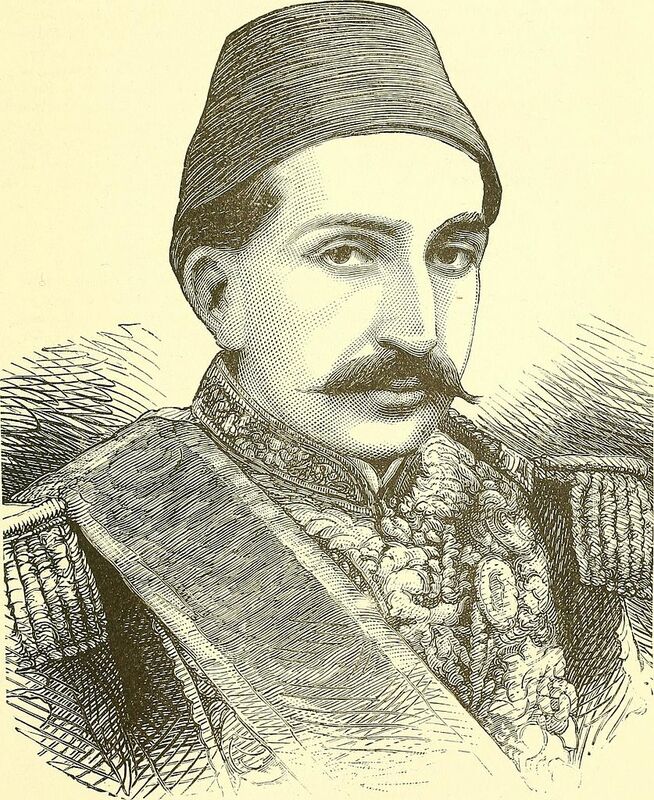 He had earned his nicknames “Bloody” and “Damned” mostly because of the terrible massacres of the Armenian people which he committed during his reign. In fact, he considered the Armenians – who were Christians – to be the main reason for the weakening of his empire. According to some authors, up to 300,000 Armenians were killed. Abdul Hamid II had 16 wives and 20 children. He also owned the tremendous Dolmabahçe Palace in Istanbul, with a gorgeous Crystal Staircase – its fence was made ​​of Baccarat crystal and mahogany, and in the Palace’s central hall was the largest crystal chandelier in the world – a gift from Queen Victoria – weighing 4.5 tons. 14,000 kg of gold was spent to gild the palace’s ceiling. Since the palace was on the coast of the Bosphorus, Sultan later did not dare to dwell in it, because he became paranoid and feared that the opponents of his regime will attack from the sea and kill him. So he moved to another, safer palace. Abdul Hamid II did a great job when he entrusted the Germans with the reform of the Turkish army. German officers were very professional and Turkey again became a military power. During his reign the Germans also started the construction of the famous Berlin-Baghdad railway line. Abdul Hamid II was actually the last powerful Ottoman sultan. When he was deposed he was succeeded by a younger brother who was merely a figurehead.